Hello readers, I’m going to ask your indulgence for a moment because I intend to write about something very personal, gaming in Puerto Rico. Recently I’ve become interested in the wellbeing and growth of the role playing community in the island. In a way I feel like it’s the least I can do for a hobby that has brought so many good things to my life. I had a lot of contact with the local gaming community while I worked in comic book/hobby store, but after I graduated college back in 95 and got a full time job I lost contact with the community. I never stopped playing and have longstanding friendships with people I met at the store. Heck, half of my gaming group hails from that time! For years I played with my group and some players came and went but I had little contact with what happened beyond my group. Then about five years ago the gaming group grew and we integrated two smaller groups into one larger group with more than one GM running games. Some of us even made the trek to GenCon and I was really fired up. But then as it often happens we had scheduling conflicts, personal situations and back in 07 the group was again six of us playing by ourselves. 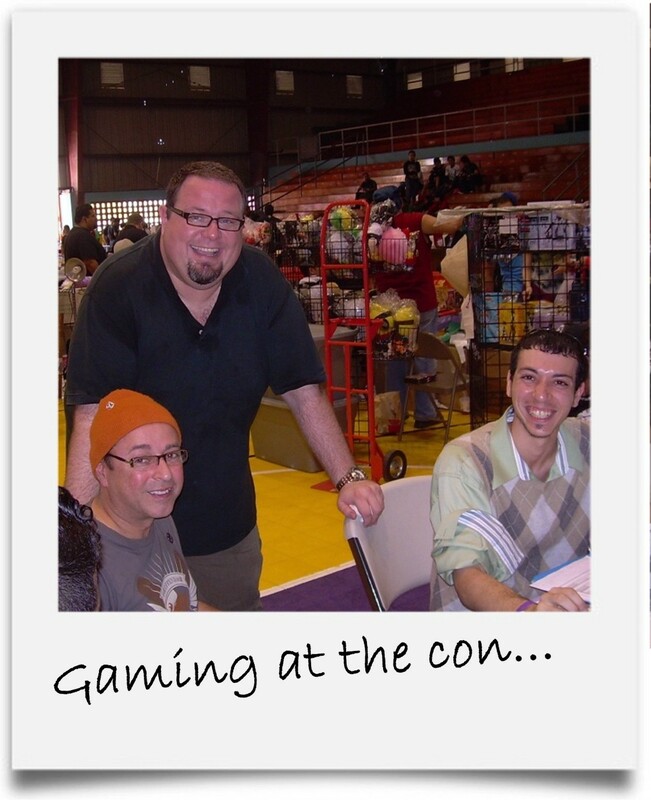 Then I got invited to a group in Facebook, Puerto Rico Role Players and it changed how I relate to games. A lot can be said about social networking, good and bad, but for me the group was a blessing. I came into contact with old friends from way back when I used to work in the comic shop and made new friends from all across the island. Through the group a new player joined and I came in contact with other groups. 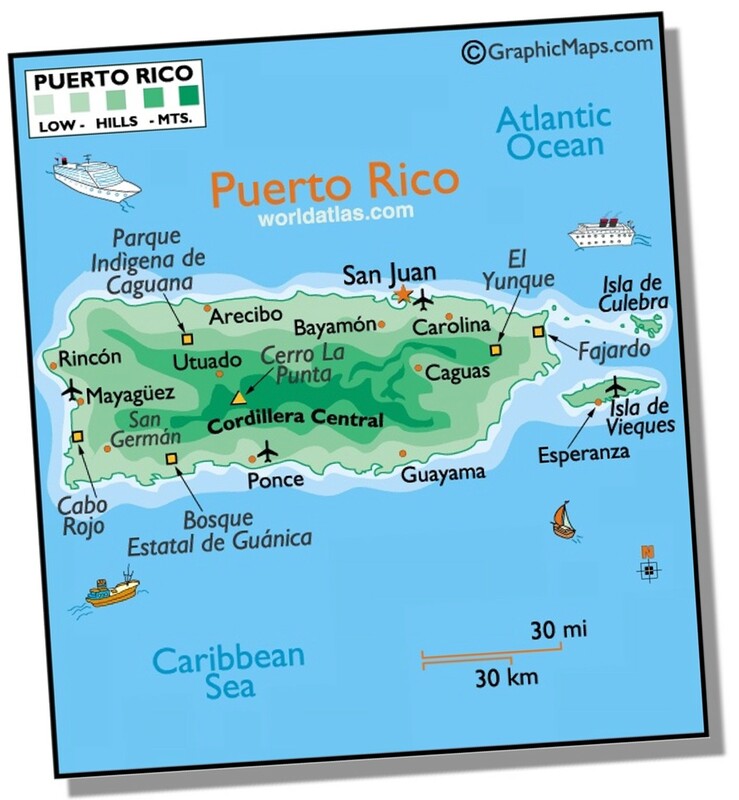 Puerto Rico Role Players became a place to exchange information, keep in contact, share news, and little by little we began recruiting more people, even some players who had moved away but still had ties to the island. Through contact with other fans of RPGs I formed a better idea of the state of RPGs in. I am sure there are many much role players in Puerto Rico than members of the group, but a trend becomes obvious. Most of use began playing in school or college, played extensively during that time but once we grew older real life became increasingly complicated and regular gaming became harder. Most long lasting groups usually flock around one or more regular GMs that are often the glue of the group even when there is some player turnover. A complain often voiced among members of the Puerto Rico Role Players group is the lack of GMs or at least what many of them consider “good” GMs. I realize that is a matter of taste but the adjective is often repeated. There are no locally published role playing games, so most of us began playing with quintessential game, D&D, some players I know have been playing since the late 70’s. In the 90’s World of Darkness became the “in thing” and most players you ran into were playing in some chronicle or other. I got to play in session with 12 and 14 players. I know of may people who used to play Rifts as well. I guess while I worked in the comic shop those were the three big sellers. Another interesting phenomenon I experienced and have seen in other groups is that groups are usually LARGE. I have had anywhere from 8 to 12 regular players, and know of similarly sized group. There are many war gamers and people playing CCGs. Thought the group I’ve become aware of LARP groups as well! There is a death of gaming stores and they don’t always stock all the latest games, so many players rely on the big book chains or online shops these days. What few shops there are usually don’t have areas where players can gather to game. The one store I used to visit that had space to game in, sold few new items and mostly dealt in reselling minis and getting special order merchandise or collectibles. And they are no longer in business… Most people played in schools, universities or at their houses. I believe this is one of the elements that make meeting new players difficult. There are no communal gathering places where you can go to and participate in a game. This fact as well as the obvious generation gap among gamers were issues I thought the group could help address. Our hobby shrinks everyday we don’t reach the younger generation and teach them the joys of role playing. I know of at least one parent who runs adventures for his teenage son and his friends, but there is more we all can do. In the group we came up with the idea of gathering at the small cons and trade shows that happen around the island. At first we just got together to meet and exchange ideas. Eventually we decided to participate in a local con as a group. We set up a table, handed out literature about the group, what RPGs are, and did gaming demonstrations for various systems. One of the group’s members builds incredible models for his games and we had them on display to show many of the things that can enhance the role playing experience. We even ran a game for new players that had NEVER tried out an RPG ages 12 to 20! 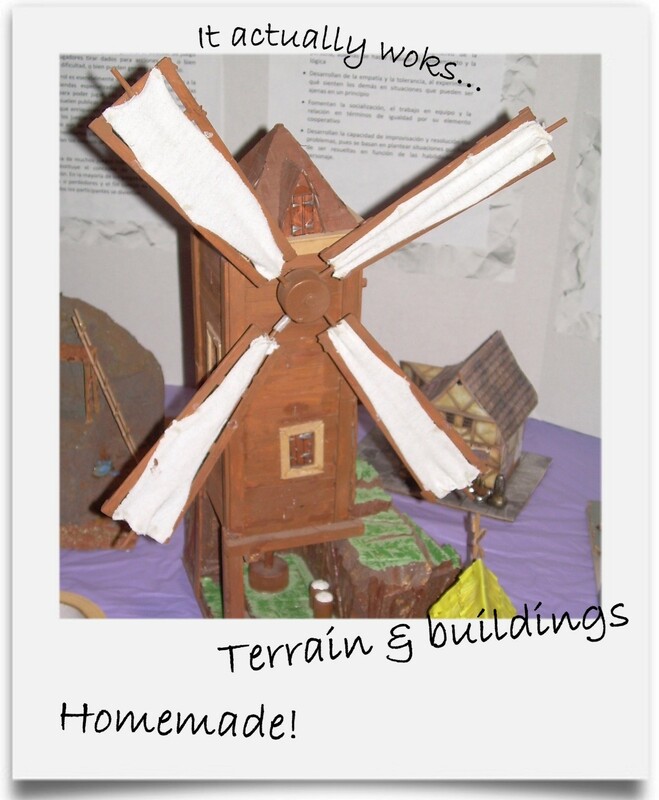 We had great fun, and the pictures you see in this post are from this activity. We have many more photos in the Puerto Rico Role Players group. While the discussion is mostly in Spanish I invite you to visit us, we speak English there. If you know any Puerto Rican who doesn’t know about us, please share this information with them, even if they are no longer in the island. They are all welcome. So what is gaming like where you live? What do you do to let others learn about RPG? Previous PostGears: Ch-Ch-Ch-Ch-ChangesNext PostStargazer’s World moved to a new server! I love that you tackled this here. It's a great way to expose the greater community to our little island, as well as to expose the PR gamers to the greater gaming world as well. I played D&D since version 1 and I was a DM for 12 years. Like you I had wonderful experiences and I wish my kids could experience the same. I would love to have the chance to reignite that passion in Puerto Rico. Ricardo, look for the Puerto Rico Role Players in Facebook and join that group. .-= Daniel M. Perez´s last blog ..Rebuilding Vampire: Bringing the Pain =-.